Actually, to Add Disqus comments in WordPress do not need a headache and difficult. 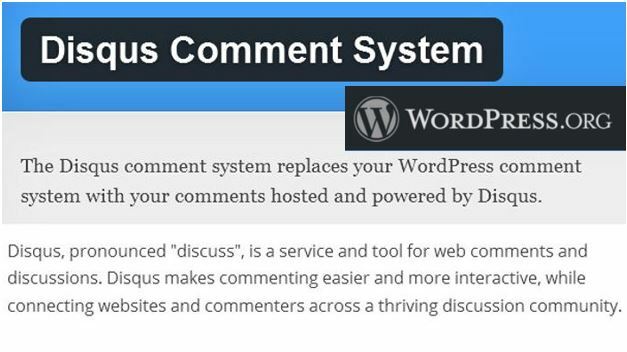 Disqus itself already provides plugins to facilitate the installation of Disqus comments in WordPress. However, there are some WordPress users (including me hehe ...) trying not to install many plugins in Wordpress if it can still be installed without plugins including Disqus comments. To post Disqus comments in WordPress without plugins, it can actually use the universal code provided by Disqus. But there needs to be added other code so that Disqus can blend with WordPress system. Well, to put Disqus comments on WordPress without plugins, please use the codes below. Please, not single.php file and search for code</main> then please keep the code below above the code above. Please replace the code username with your blog's Disqus username.